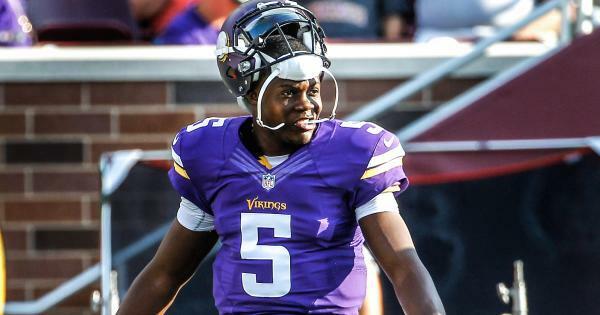 The Vikings take on the the Buccaneers, and the starters are expected to play more. Join in on the discussion as Judd Zulgad, Andrew Krammer and others react LIVE during the game with #1500ESPNLive. #1500ESPNLive is an experience like no other. You will get instant commentary, opinion, analysis and reaction to what is happening on the field. Enjoy real time videos, photos, audio and posts from around the world via social media. Well, here we are! Football is back. 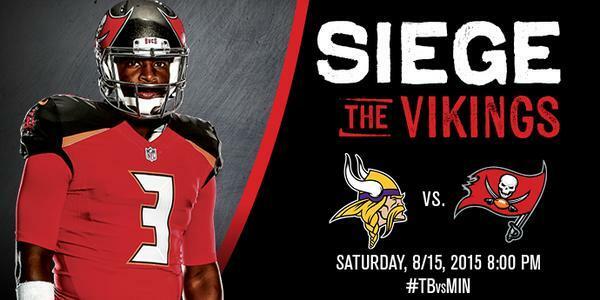 Bucs-Vikings kickoff, and Jameis Winston's debut, just minutes away. 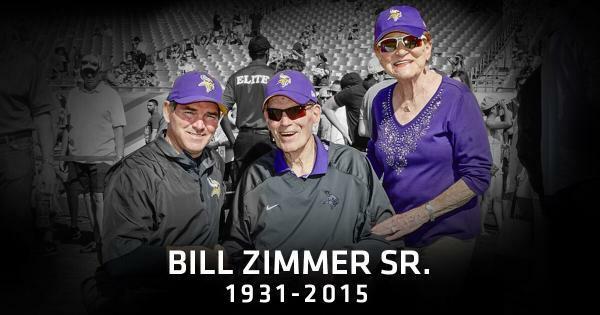 #Vikings hold a moment of silence for Bill Zimmer, father of coach Mike Zimmer, who passed away this week. You've waited long enough #Bucs fans. One play in and RT Phil Loadholt is limping off the field. T.J. Clemmings in at RT for Loadholt. Loadholt looks like he's in some pain on the sideline, head in hands as he's checked out by athletic trainer Eric Sugarman. Loadhilt being helped to cart, headed to locker room. Loadholt being helped to the cart and can't put any pressure on his left leg. Does not look good.
.@BlairWalsh3 connects on a 46-yard FG to give the #Vikings an early 3-0 lead! #Vikings score 1st on a 46-yard @BlairWalsh3 FG. 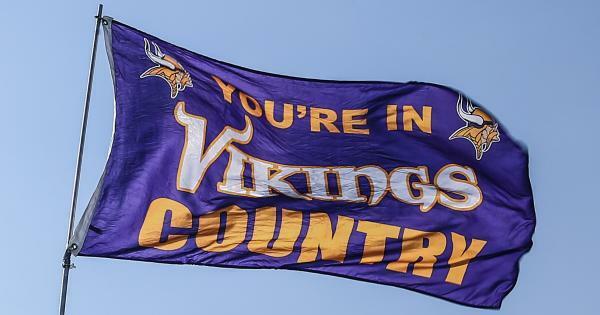 3-0 #Vikings with 11:59 in the 1st quarter. #Vikings scoring drive: 7 plays, 54 yards, 3:01. Holding on the kick return will have @Jaboowins first NFL posession start from the 5 yard line. Anthony Barr was out there for pregame warmups but is not starting. It's Hodges-Cole-Greenway at linebacker.
.@chadgreenway52 finds his way in the backfield for a TFL on 2nd down! If you don't sound the alarm on the fact Munnerlyn isn't playing at all, then you will never sound the alarm. #Vikings T Phil Loadholt is out with a lower leg injury. #Vikings rule Loadholt (leg) out. Phil Loadholt is out for the rest of the game with a lower leg injury. Press box announcer says Loadholt out for game with an injured leg. Considering the amount of pain he was in, this game likely only a start. The first-team offense comes back on the field as the #Vikings take over on their own 33. BREAKING NEWS: You still can't run by @LavonteDavid54 . Rough start for FB Zach Line, who sat out last week, on that McKinnon run. Starting D stays in for #Vikings ' second series. 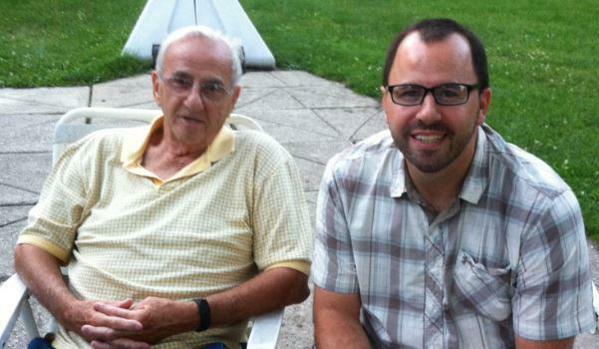 Hodges still in for Barr.